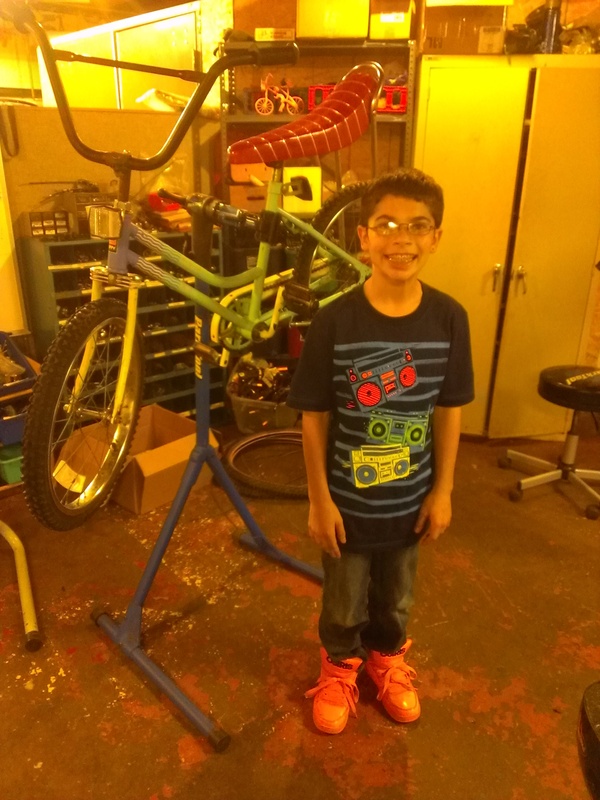 Jean spent the last few weeks rebuilding a classic 20″ bike for himself after rebuilding a bike for his grandmother. Enjoy the bike Jean! The Sanford ACE team is a group of individuals and organizations working to make the City of Sanford a better place to bike, walk and be physically active. If you would like to get involved with the Sanford ACE Team, you are invited to their next meeting on Monday, September 15th at 5:30PM at the Sanford City Hall Annex Building in the 3rd Floor Conference Room. Contact Lee Burnett at llburnett@sanfordmaine.org with any questions.